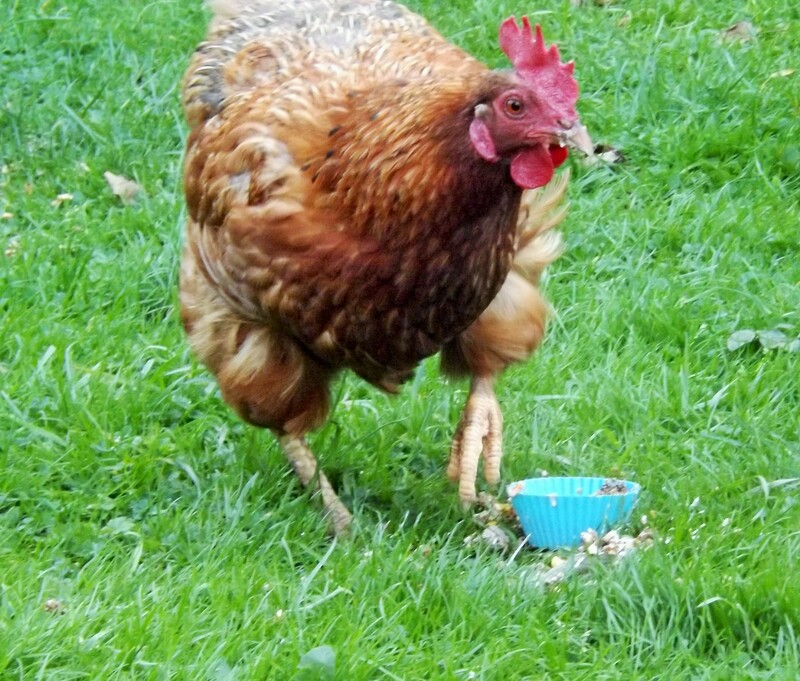 Happy Two Year Henniversary Miss Greta Goodchicken!! 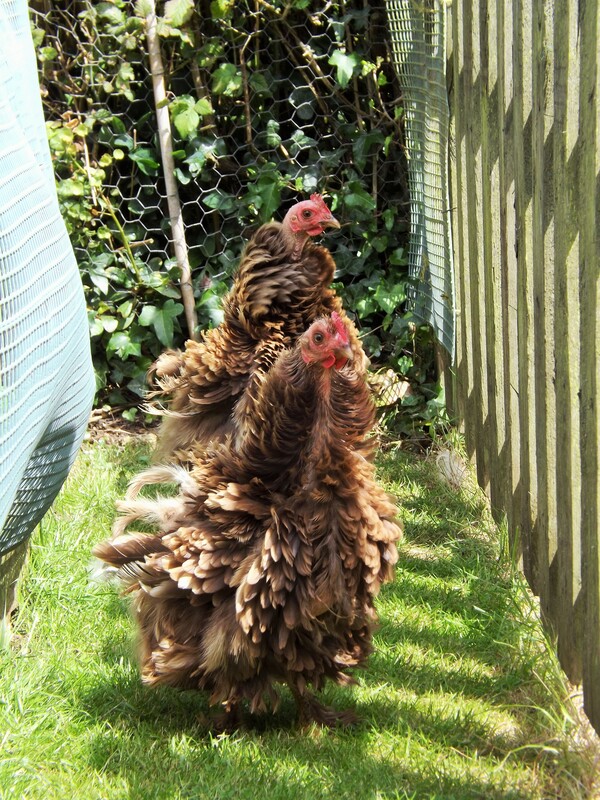 Today is a very Happy Day as the Rosewarne ladies are celebrating Miss Greta Goodchicken’s two year Henniversary!! 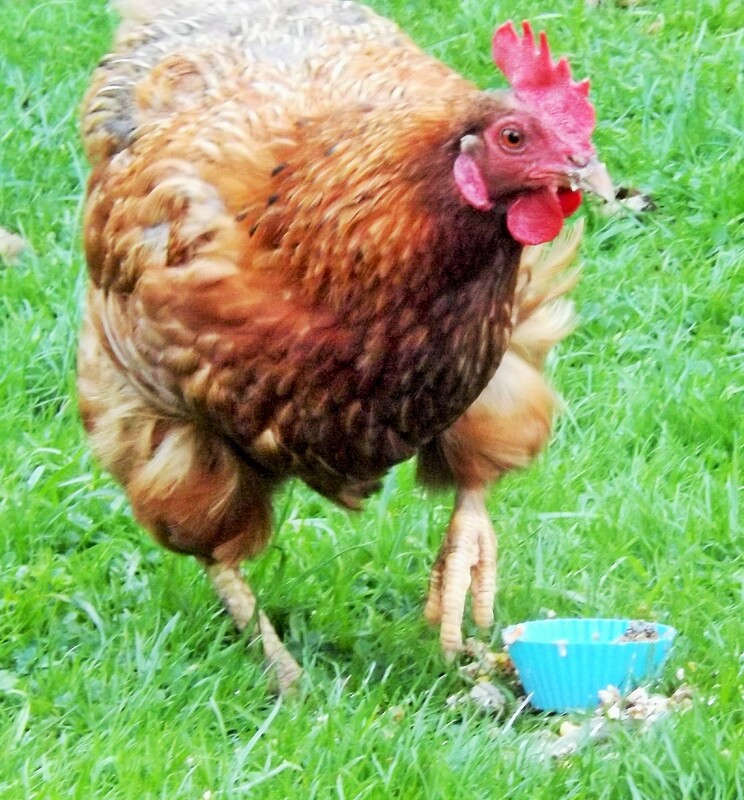 Two years ago, Miss Greta Chicken, arrived to live with us, one of three poorlie girls from a rescue. She had a big, bare, swollen bottom and was very waddly and worryingly heavy. After letting her settle down for a few days after the trauma of rehoming, we visited Uncle Jason who confirmed it was a mass of scar tissue from an infection in the farm. 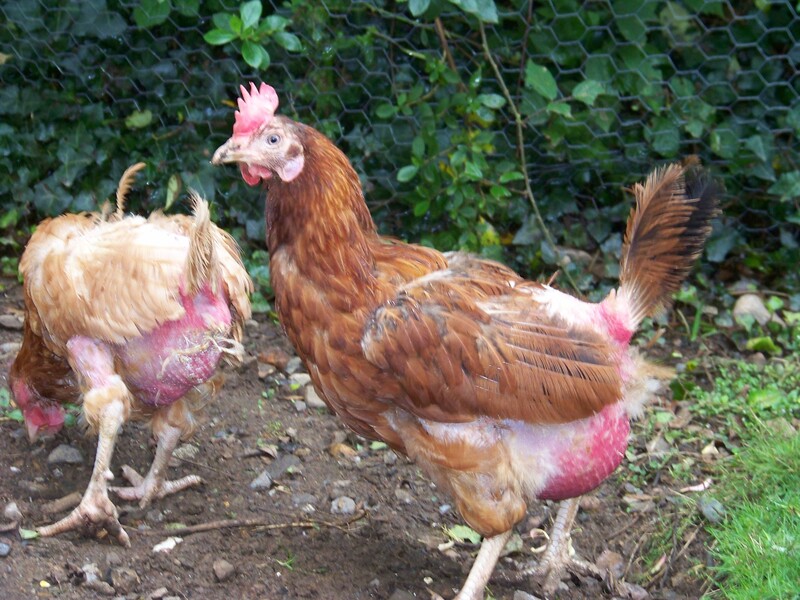 She was prescribed frusemide to reduce the fluid and within a few days she was much less waddly and far more mobile! 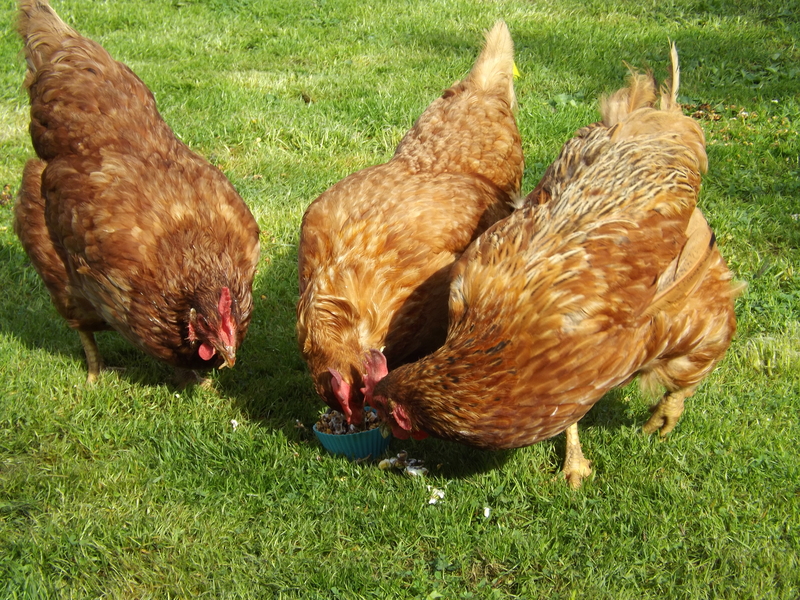 Greta was a very good sister to her two fellow poorlies, very sick Gina who sadly passed away soon after rehoming, and Grace Kelly, the little hen with a prolapse. 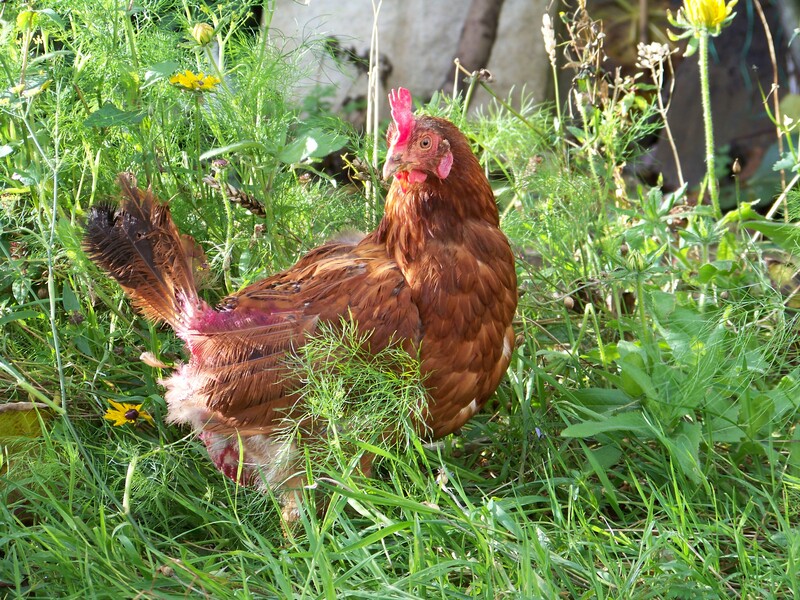 Greta was beak cleaner extraordinaire and, due to the fact that a very good, gentle and loving heart was beating in her beautiful body, she was soon awarded the much-coveted title of Goodchicken; a prestigious honour awarded to only the very kindest of hens. When Greta and Gracie moved into Henderlay with the Big Girls, they stayed the best of friends and were always together. 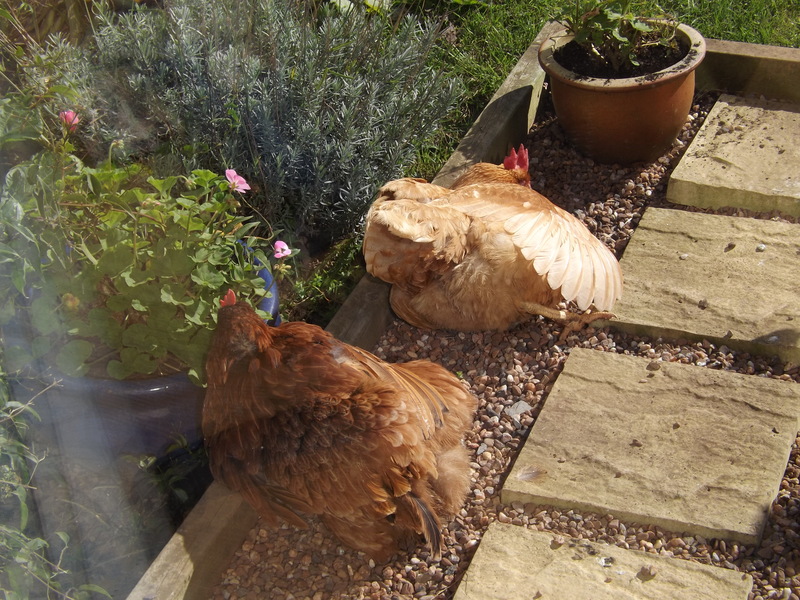 When Gracie passed away very suddenly, the other girls were quick to take Greta under their wings and now she is part of a very naughty but close-knit and sweet trio who spend their days gleefully trashing my garden and terrorising the cats! 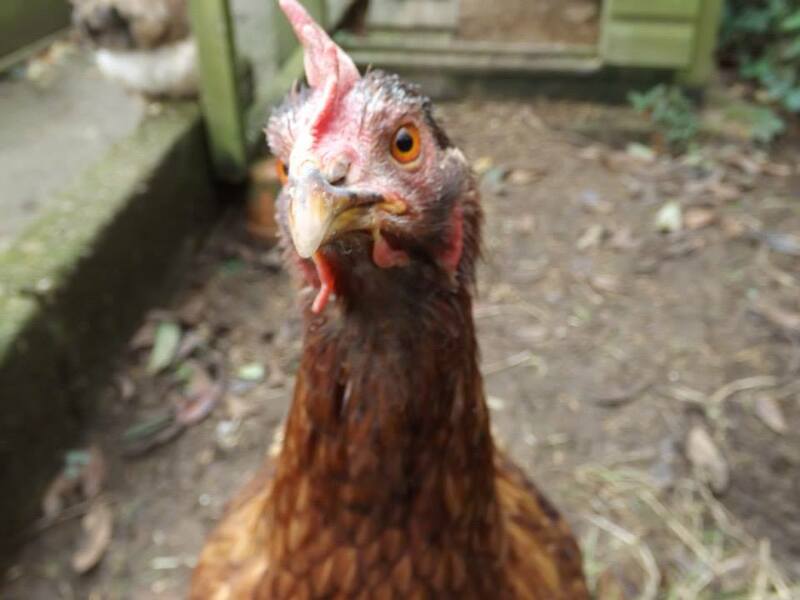 Due to her bottom issues, Greta has never laid an egg since her rehoming but that doesn’t stop her going into the nest box after an egg has been laid by someone else, sitting on it for a while and then proudly proclaiming it is hers! So we all pretend we don’t know that and tell her what a clever girl she is! 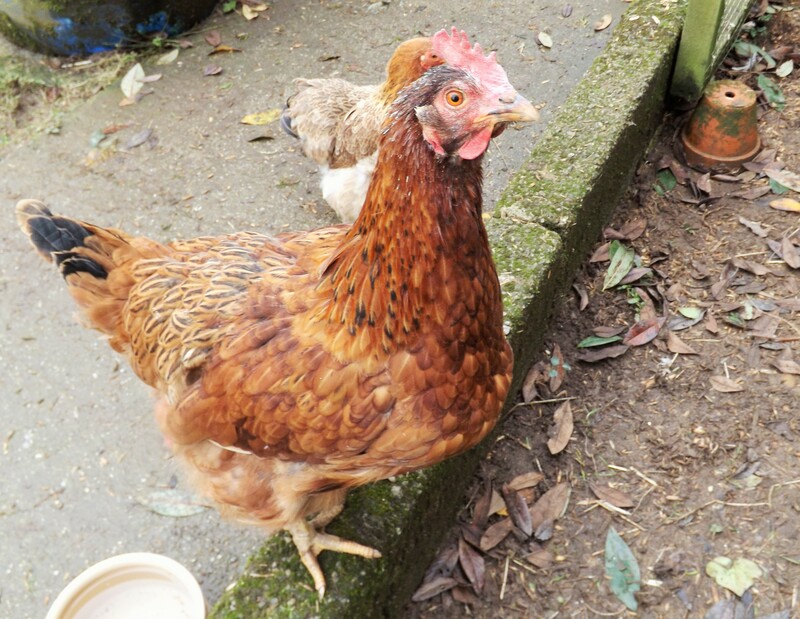 From time to time she has a course of frusemide to stop the fluid building up, but otherwise she is a healthy and happy little girl; a worthy holder of the Goodchicken name. She is however, still knickerless with a larger than average bottom, but as I tell her, big bottoms are in! She is my bootylicious babe and I tell her she is beautiful every day! 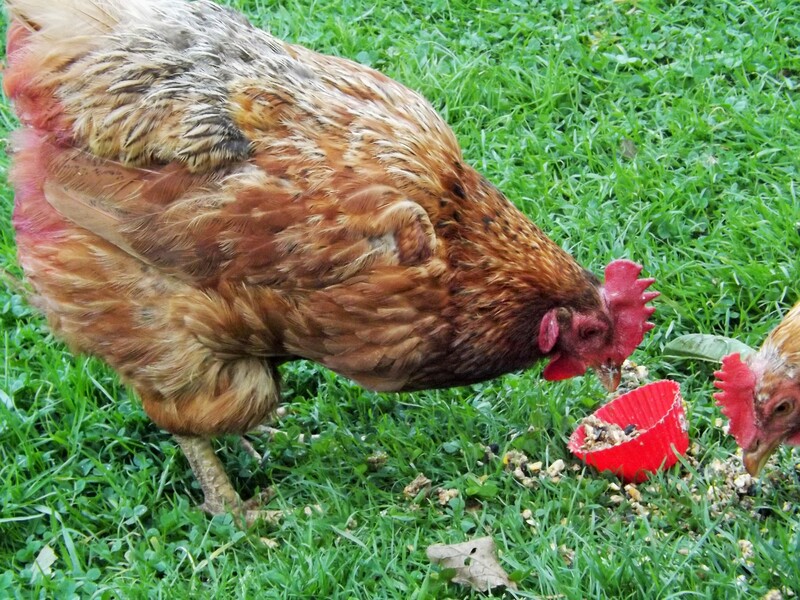 She dined on quails eggs for her breakfast (what else?!) 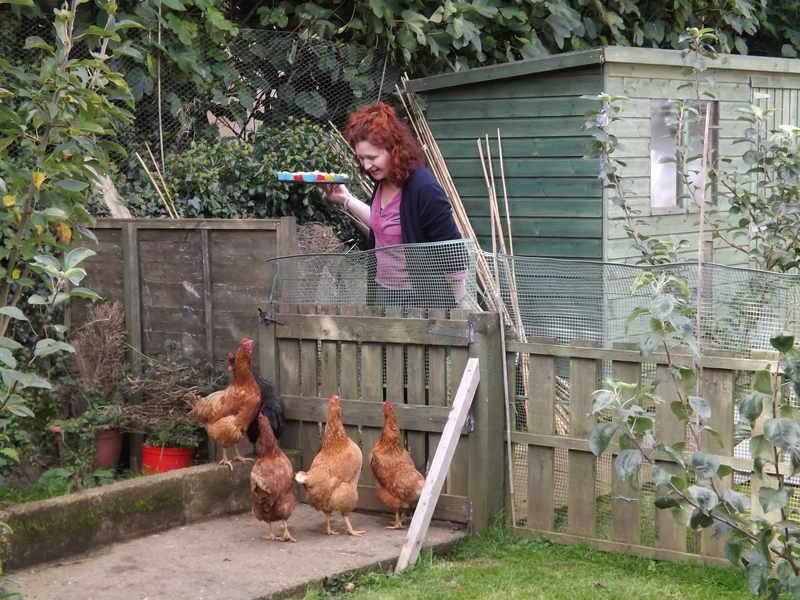 and in the evening the celebrations got into full swing with everyone enjoying her special Henniversary cakes. 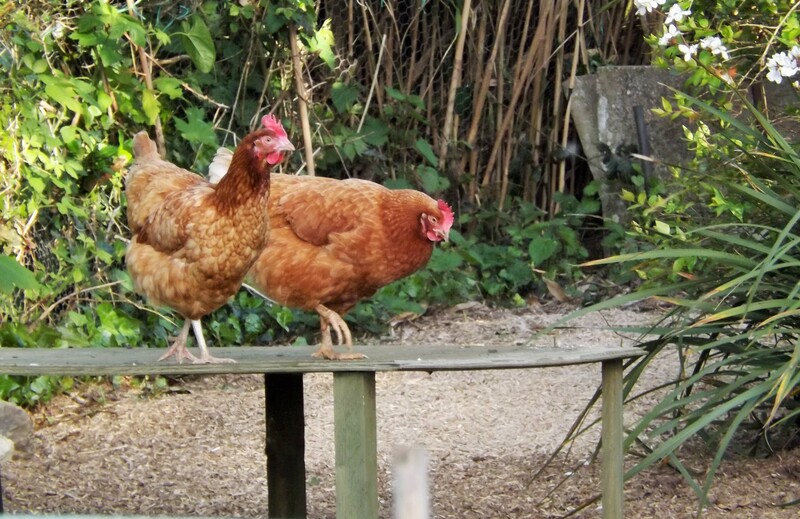 And now the partygoers are snuggled up in their coops, crops blissfully full of mealworm cakes, we humans will light two candles for Gina and Gracie who are not here to celebrate with us anymore. Two years’ free is an amazing achievement for even a healthy ex-batt. For a poorlie girl with a swollen bottom, it is quite remarkable. 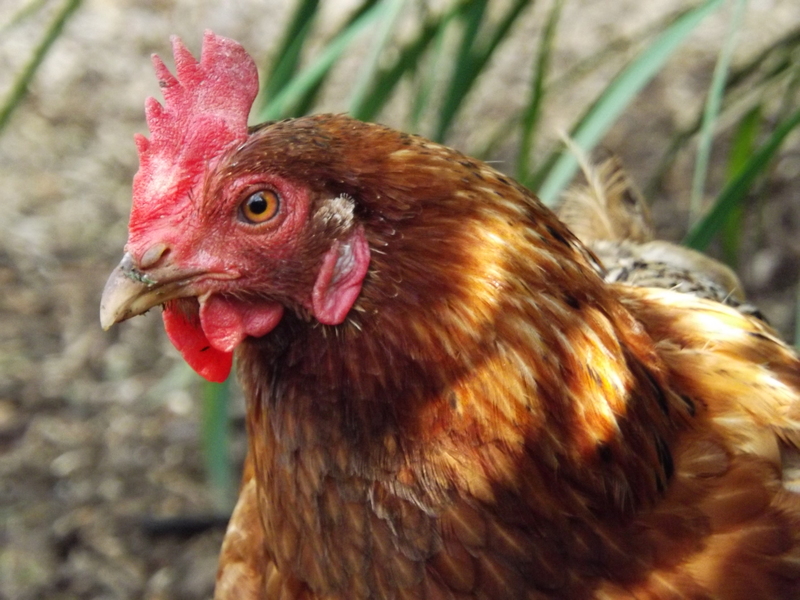 But Greta is a Goodchicken and she deserves only Good Things. 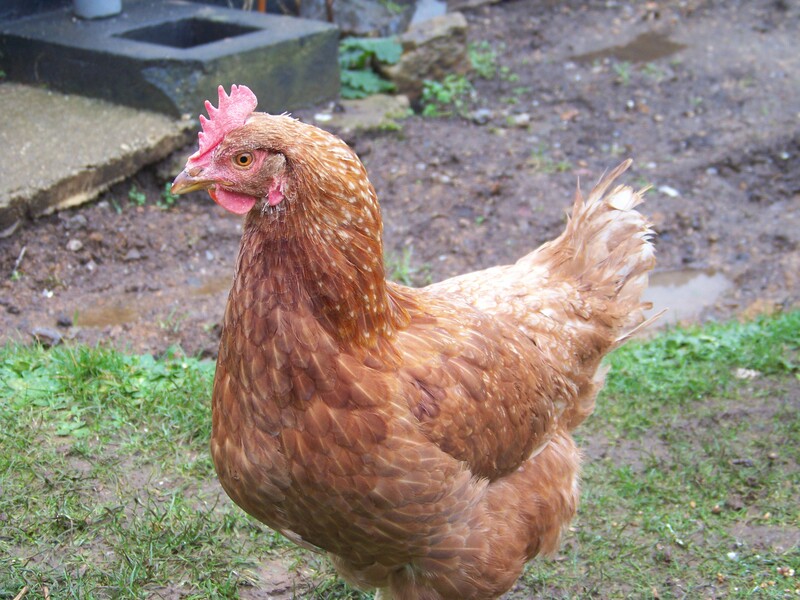 With the sad loss of Miss Bunty Goodchicken in March, our flock is without a Goodchicken. 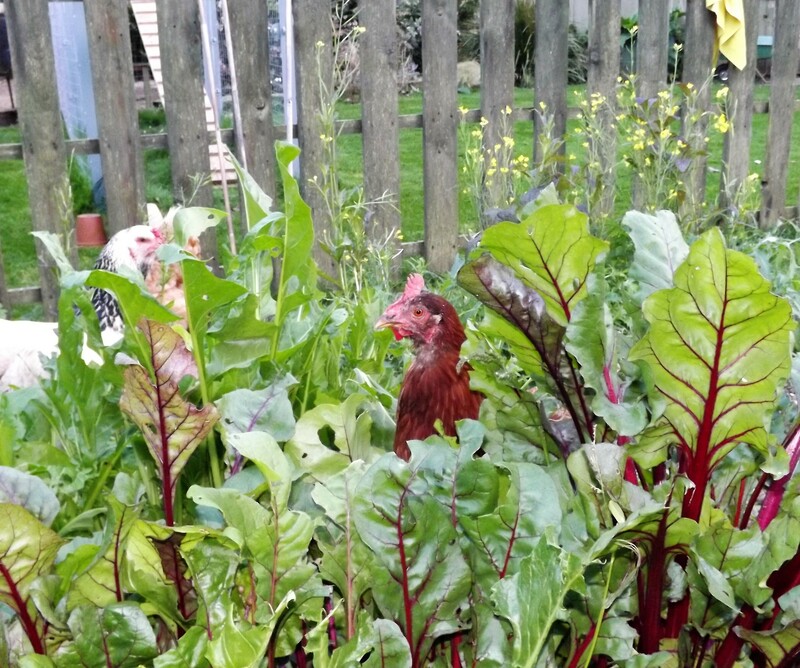 My dear friend Fi, is keeping the Goodchicken name alive with her two new girls, Miss Isobel Goodchicken and Miss Valerie Goodchicken so Bunty’s spirit lives on but I felt the need to pass her Goodchicken mantel on to one of the girls in my sadly depleted flock. Gary and I discussed it at length and two names were clear contenders. Greta and Miss Basket. Miss Basket has befriended little friendless Effie and has nursed her into the happy, confident free range girl she is now. 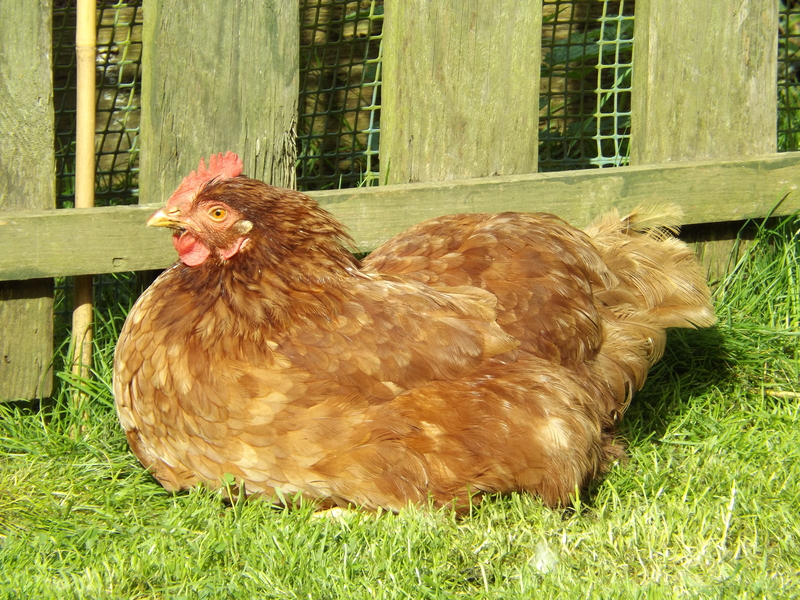 Unable to mix with other hens, Effie has to be kept separate and Miss Basket has forgone her chance of being in the big flock to stay with Effie. Often playing Melanie to Effie’s Scarlet, Miss Basket needs her own moment in the spotlight. 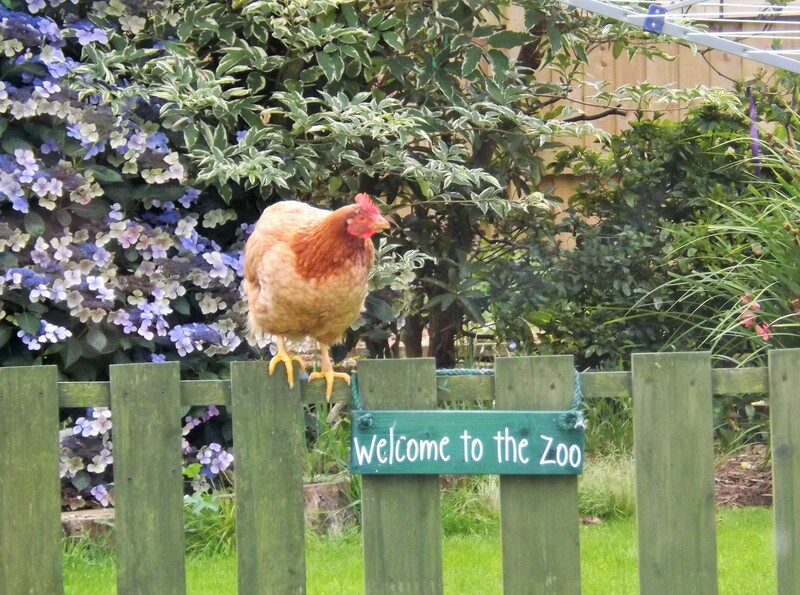 But Miss Basket Goodchicken sounds wrong! Greta Garbo is the sweetest girl. Sporting a big, bare, beautiful bottom due to a mass of scar tissue built up over her time at the farm, Greta is the kindest, gentlest girl. 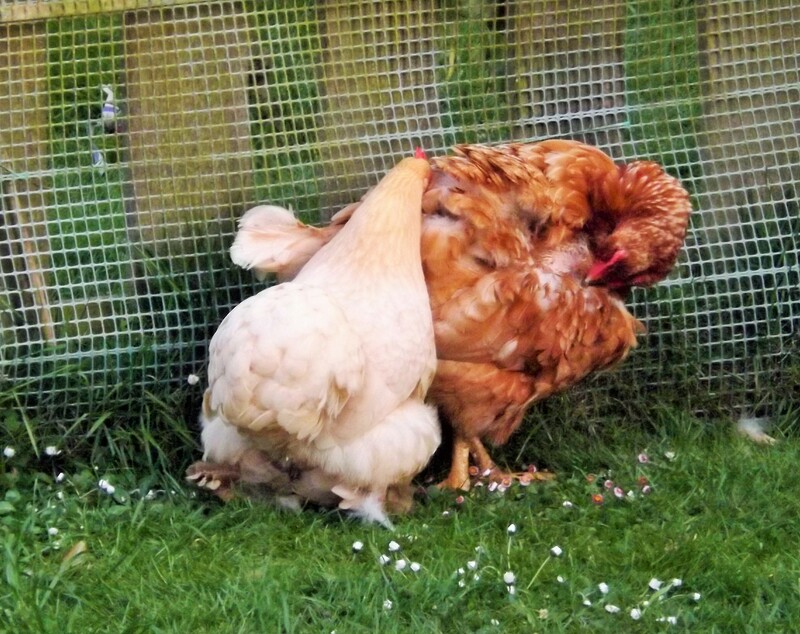 Never throwing a peck in anger and bottom of the flock she makes it her mission to clean everybody’s beaks, all the time! So happy in her new life, Greta’s joy is contagious. After more discussion we have decided that both girls deserve the title. 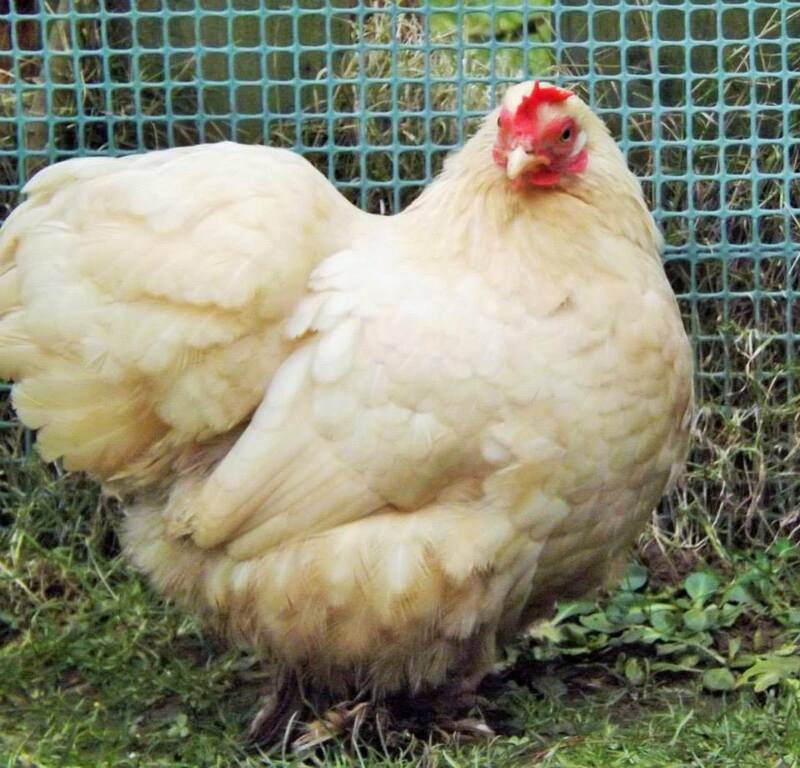 Greta will now become Miss Greta Goodchicken and Miss Basket (who was originally called Eleanor) will be like the royals and have two titles: Miss Basket, also known as Miss Eleanor Goodchicken. 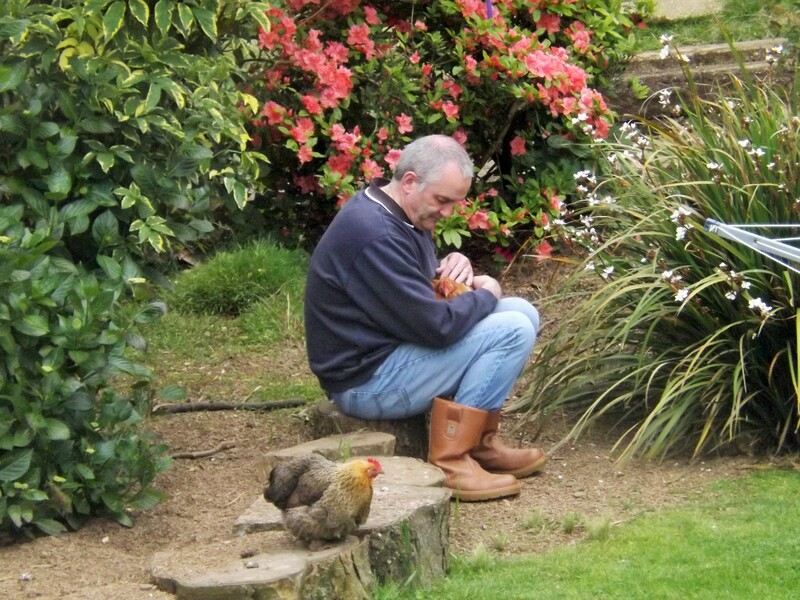 After this momentous decision I came up with the equally wonderful idea of expanding the Goodchicken Sisterhood to include other special hens all over the world.